For many generations the same families have owned and preserved ancestral houses in the Philippines as part of their culture. Several houses of prominent families have become points of interest or museums in their communities because of their historical, cultural or architectural worth. Some of these houses, too, have become endangered because of negligent businesses that have no interests in preserving them. I find “preservation” of these homes to be very important in order to save legacy – a legacy that will give us a look back at our nation’s colonial past. The same school of thought can apply to the lifestyle of a wanderer. 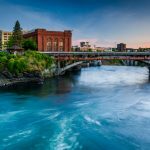 Preserving experiences through film or the written word is likewise important – as these happen only once in a lifetime. Experiences which, when recorded accordingly, will become a meaningful part of your life’s colorful journey. I couldn’t agree more with that. It would be complete remiss of me if I did not jot down my nomadic journeys from the past ten years. And that includes the ancient house I recently visited in Silay: a city located in Central Philippines. 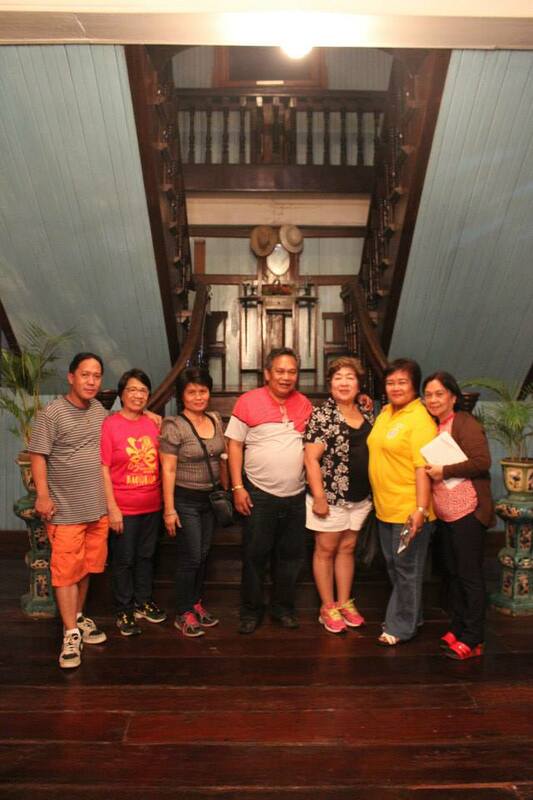 My visit to Silay came as a result of my travel to Bacolod City. Bacolod, being the capital of Negros Occidental province, is around 34 minutes by car from Silay. 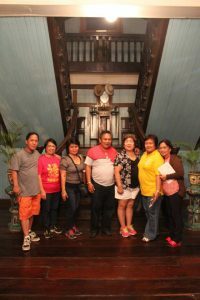 My friends and I were here visiting the “Victor Fernandez Gaston Ancestral House”. This heritage structure has been in existence since 1897, notable for being the first museum to be established in the province. 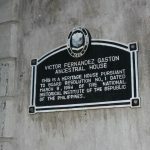 “Victor Fernandez Gaston Ancestral House”, also known as “Balay Negrense” (meaning “House of the People of Negros Occidental”) and became a museum in 1990. Victor Fernandez Gaston, a late 19th century sugar magnate, owned this very old house. He was the son of Yves Gaston, a Frenchman from Liseux and Prudencia Fernandez, a native from Batangas. Victor’s father, Yves, pioneered the sugarcane cultivation in this part of the Philippines. History tells that the older Gaston was given credit as being the first to commercially produce cane sugar. 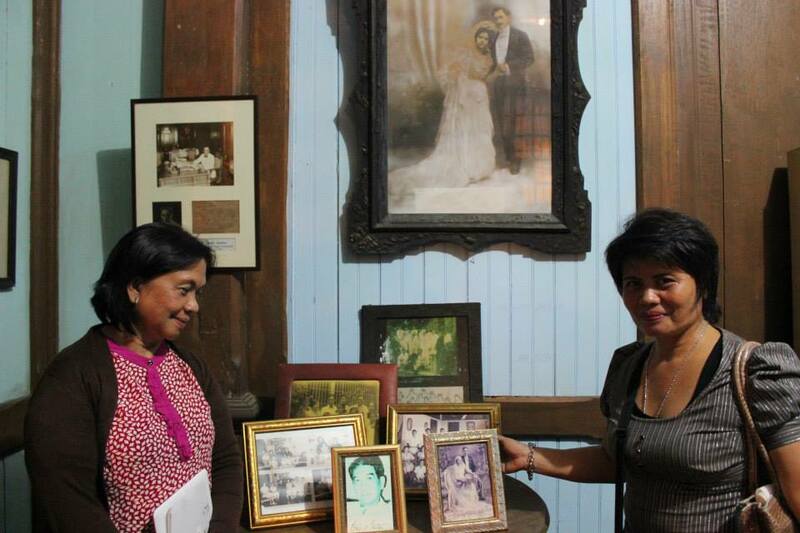 There is no doubt that the Gaston family was one of the wealthiest families in Negros Island. Victor’s father, Yves, died in 1863 at age 57. 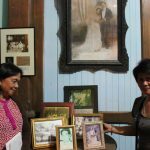 Stepping into the Gaston Ancestral House is like going back in time, where quaint lifestyle dwells in an uncorrupted state – pure, simple and serene. The 5:30 sundown almost lost itself from our sight as we meandered through the museum. Ceiling lights were then turned on. The house features wide windows which give off natural light inside during daylight hours. These windows also maintain an airy atmosphere. The ground floor has a classic living room of the era and is quite large enough to hold a number of visitors. 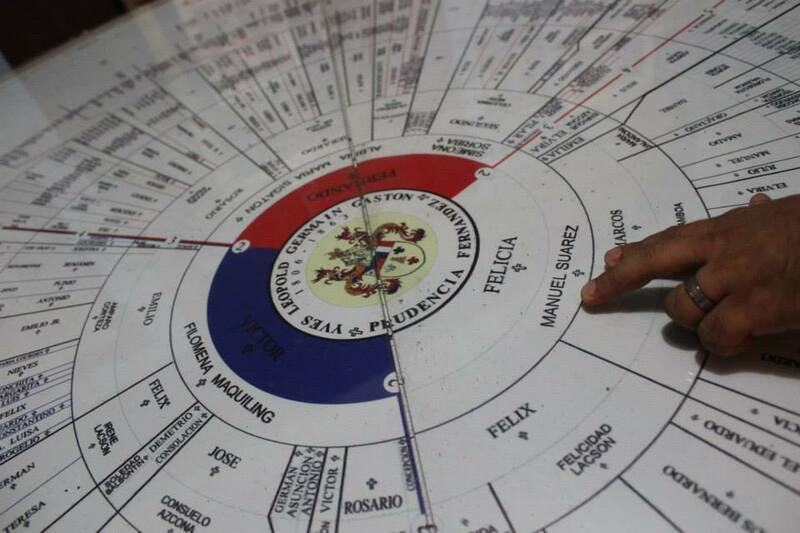 An old office desk, telephone and piano are located here, including a big round table that displays the Gaston family tree, showing the bloodlines of this privileged clan. We climbed upstairs and roamed around the second floor which boasts a spacious living area, family bedrooms, kitchen and long-wide dining table. The ample space implies the size of the Gaston family. A huge antiquated painting of Victor hangs on the wall. There are twelve bedrooms with connecting doors separated by decorative air vents above each room. This way the family could still converse with other people in the nearby room, but still maintain their own privacy; this was a traditional concept of Filipino privacy. The back of the house has been turned into a gallery and souvenir shop. The oldest bicycle in Silay is kept in the basement. Victor Fernandez Gaston (1850-1927) – the second of the three children of Yves Gaston and Prudencia Fernandez–carried on the sugarcane business of his father in Buen Retiro and became one of the sugar barons in Negros Island. In 1885 he married Filomena Maquiling, a native of Guinhalaran. They had 12 children. The habitation of Gaston House began when Victor’s wife died in 1898; this made him a widower at age 48. By 1901 Victor relocated his residence from the remote “Hacienda Buen Retiro” to this Silay location, where he owned property that stretched from the beachside to what is today called “Cinco de Noviembre Street”. He constructed this house and moved in along with his 12 children. He also set up a brick factory in the Mambulac area just behind the house (now turned into a gallery and souvenir shop). 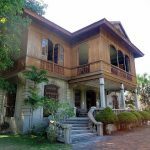 According to its website, the structure has been described as a “house of stone”, an upper class Filipino home that developed in the latter part of Spanish colonial period. It combined architectural features of the indigenous Filipino bamboo house such as elevated apartments and open ventilation as well as foreign influences. The Victor Fernandez Gaston House features a lower level concrete structure, seemingly reflecting an American influence. Like the typical “house of stone”, the upper level of the house is made up of wood. Formerly the property upon which this house is located extended all to the sea, but the heirs of Victor Gaston later partitioned it. Today the museum premises measures only around 5000 square meters having a front garden, driveway and entrance. Large old trees also surround the museum. This historical edifice gave shelter to Victor Gaston and his twelve children from 1901 until his death in 1927. The house was then passed on to Victor’s children and inhabited by various family members over the years. Thereafter it became unoccupied, left unused and abandoned in the mid 1970s. The house plummeted into disrepair until one of their heirs, Msgr. Guillermo Ma. Gaston, along with a group of concerned Negrenses formed what would later become the Negros Cultural Foundation. 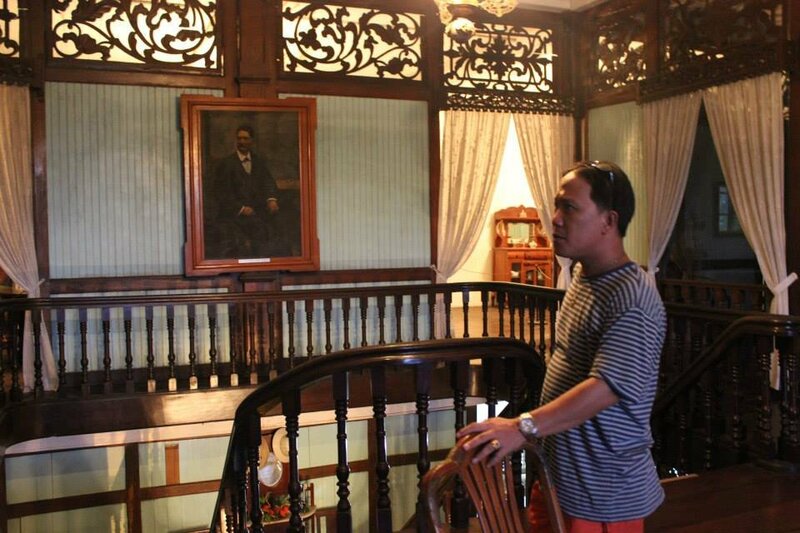 With donations from prominent individuals and assistance from Philippine Tourism, the house underwent serious renovations and repairs and was furnished with period furniture. 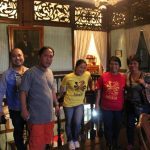 This became a heritage house and was officially inaugurated on October 6, 1990 as a lifestyle museum, known as “Balay Negrense”. Guillermo Ma. 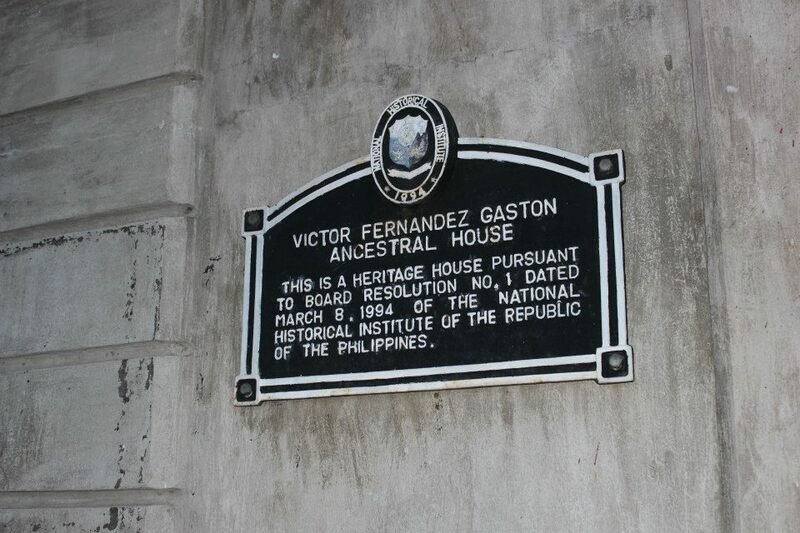 Gaston consequently donated the house to the Philippine Tourism in 1992. 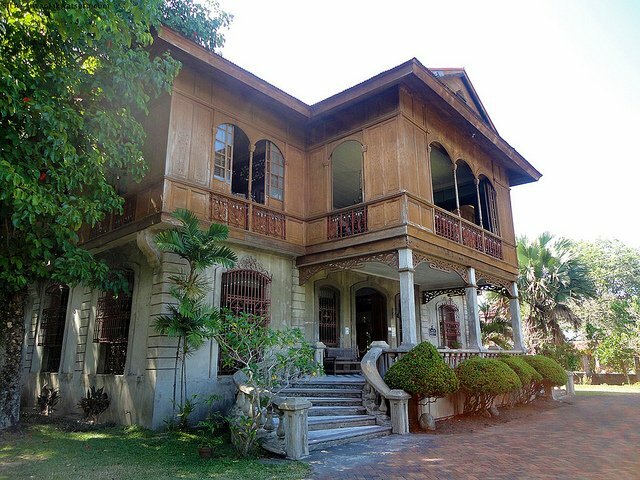 On March 8, 1994 the National Historical Institute of the Philippines declared it as a “heritage house”. 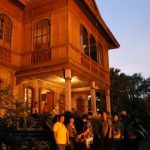 Balay Negrense is just one of many ancestral houses in Silay City that were rebuilt and preserved in their original style for future generations to appreciate. Several interesting items dating back to the 19th century are on display. These include vintage family photos, sleeping beds, wardrobes, toys, kitchen utensils, among others. 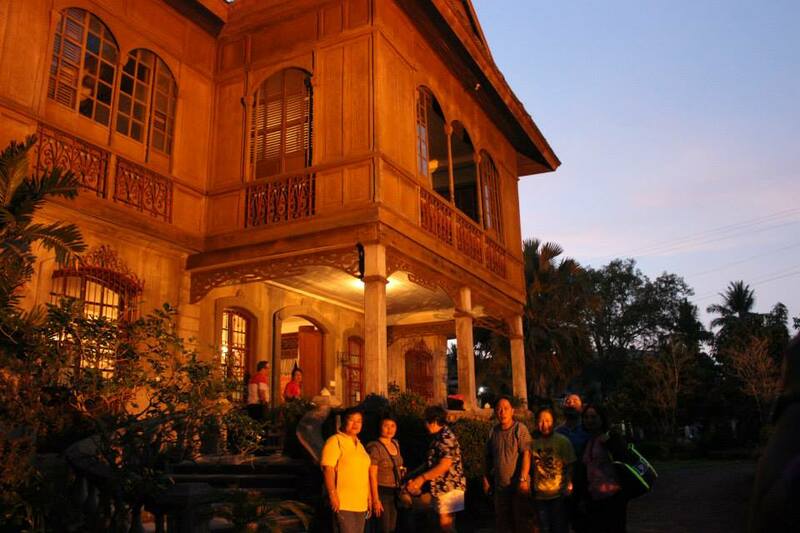 There are a total of thirty-one (31) recognized ancestral houses in Silay. 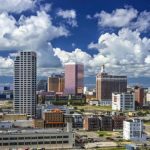 Some are still inhabited while some have become commercial establishments. 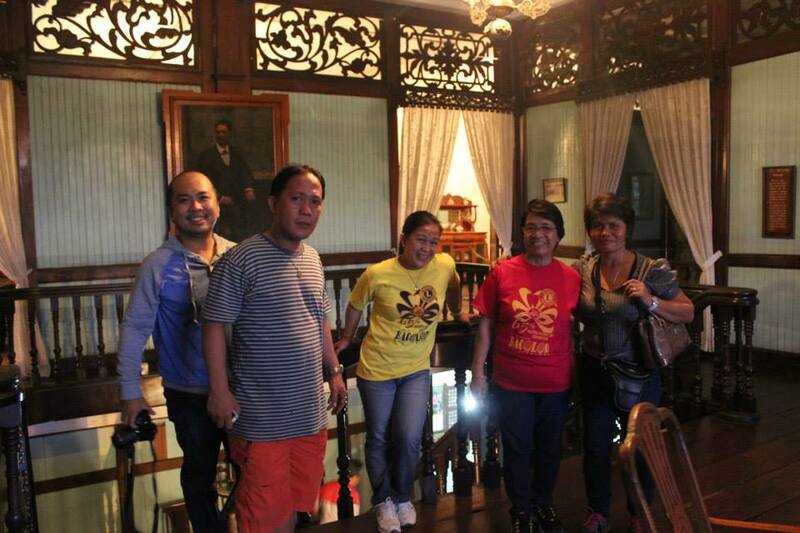 Of all these houses, the Balay Negrense is among the most visited open for public viewing. 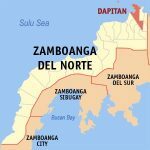 The city of Silay in Negros Occidental (Western Visayas Region) was one of the cities in the province that reaped the success of the rise of the sugar industry. The late 19th century and the early years before World Ward II saw its golden age. The houses were the seat of privileged clans of the city. But the damage during the war and the decline of the sugar industry led to the return of its laid back atmosphere. 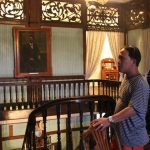 Silay dates back to 1760 and has evolved from being an old Spanish settlement. 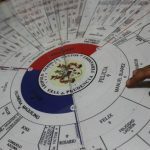 According to sources, the migrant families from Iloilo (the neighboring province) gave vigor to Silay, making it an important commercial and agricultural settlement during the Spanish era. In 1846, Yves Leopold Germain Gaston made the town of “Buen Retiro” (Guinhalaran) prosperous (he built a sugar mill). 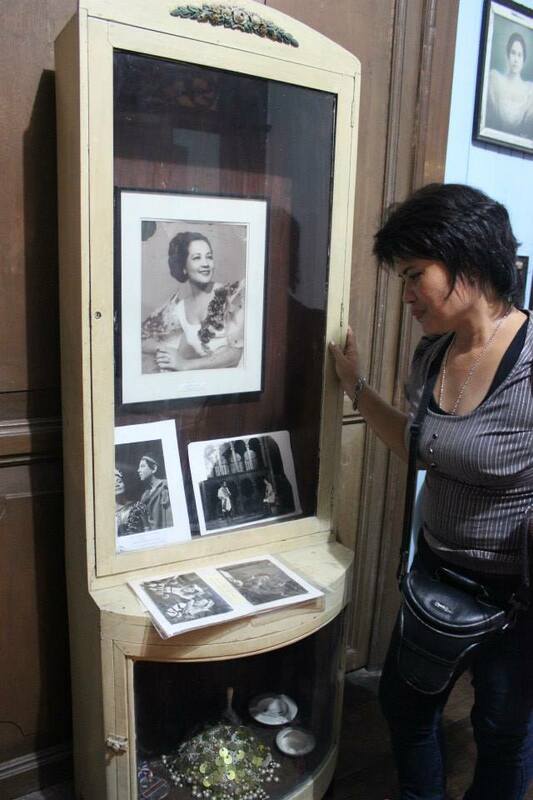 Silay, on the itinerary of many travel writers, is a museum city. 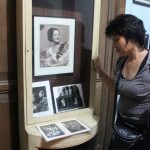 Silay City had been known in the past as the “Paris of Negros” and the “cultural and intellectual hub” of the province due to the residents’ love for knowledge and works of art, and its collection of heritage mansions built during the height of the Philippine sugar industry success. In 1760, it became a town. By 1896, it had become a leading sugar-producing area. Silay became a chartered city on June 12, 1957; the Department of Tourism has listed Silay as one of the 25 tourist destinations in the Philippines. 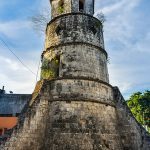 It is considered the seat of arts, culture and ecotourism in Western Visayas. Actually Junfil from the Philippines wrote this – he is one of our longest contributors – totally missed assigning him the authorship. Fixed that now though!